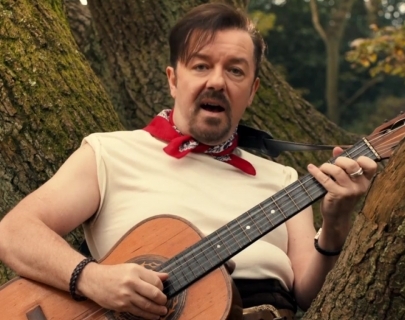 Ricky Gervais’ award-winning comic creation David Brent is back. Twelve years on from his success with The Office, the former reality TV star is now a travelling salesman with Lavichem, a cleaning and ladies’ personal hygiene products company, yet plans to embark on a self-financed tour of the UK as a singer/songwriter. With an assembly of session musicians who are just in it for the money, and rapper Dom (Ben Bailey Smith), Brent cashes in his pensions and takes unpaid leave in a bid to turn his dream into reality.